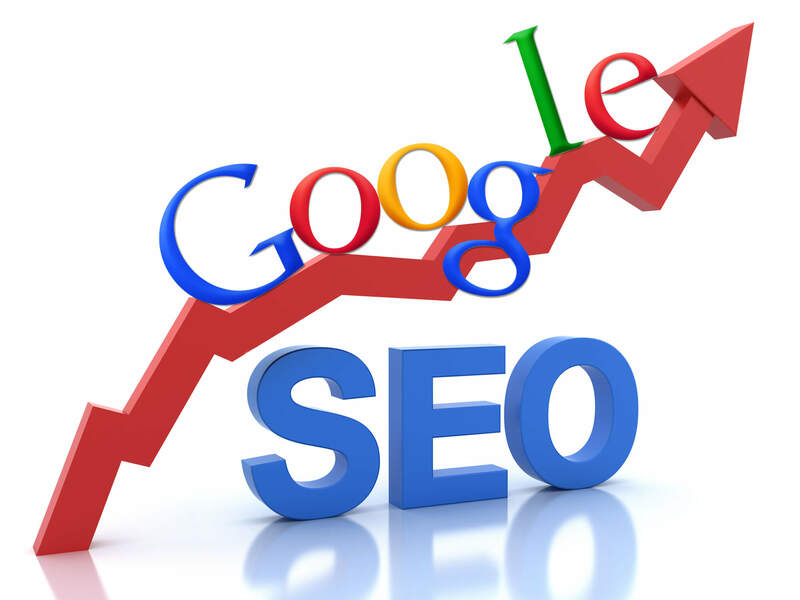 Hello everybody,I am MSMAMUN100 SEO expert.I already finished some SEO project in the world.My have a lot of exprience about proper SEO.If you want to perfect key-words research and back link then i invite you for getting best service. >ALL BACK LINK WILL BE OF HIGH PR SITES. Best and Perfect Google Keywords Research 2 is ranked 5 out of 5. Based on 10 user reviews.